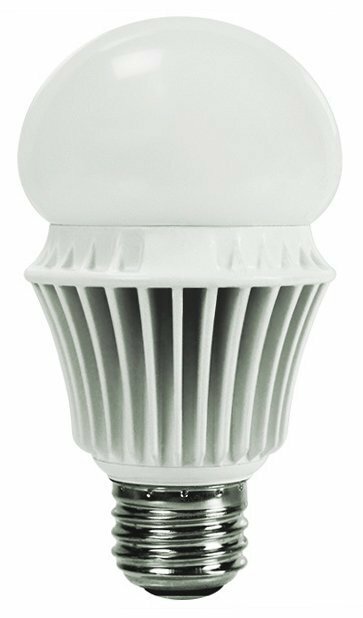 Euri's EA19-5000 subsititures conventional 60 Watt incandescent bulbs by reducing energy consumption and providing a more natural and richer lighting experience. It's dynamic design extends durability providing constant bulb performance. Enjoys features such as Instant turn on/ turn off capabilities, dimming options, and mercury free exposure.